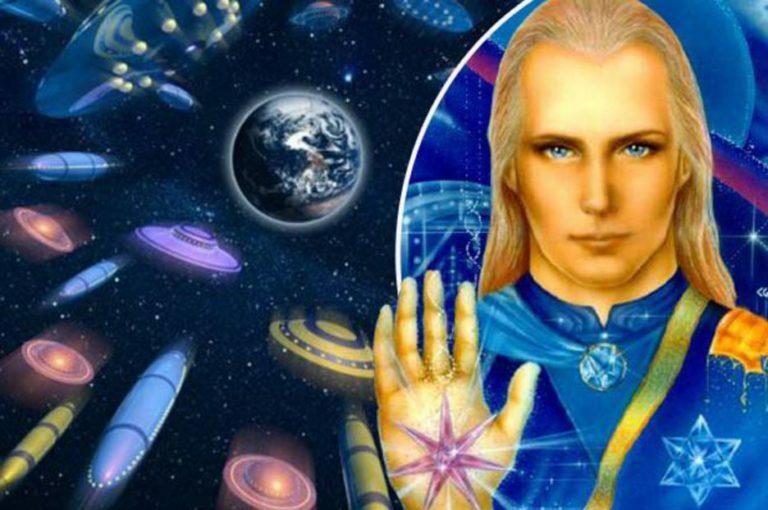 I am Ashtar, and I am more frequently with you in these times, because of these times, because of what is occurring, because of what is coming. Many of you have been feeling these waves of energy coming into the planet, feeling these energies come into your body. In some ways it may even seem like a jolt of energy that comes in at times as if you have a sense of electricity coming into you, an electrical impulse. Because of this, you do feel a heightened sense of oneness, maybe even a blissful sensation come over you which in those times can be better than the best high that you have ever had. It may even make you feel a sense of giddiness, joy. At other times depending on where you are in your aspects of yourself at that moment, you may feel the energies as heavy. Because if you are lower in vibration in those times and as these waves of energy come in, then it will manifest as something more heavy, more negative to you, will magnify whatever your feelings are at the time. If you are feeling somewhat down, it may even make you feel further down. But always know that in that moment you can raise yourself up just with a thought. It is all that it takes now, is a thought, a thought to bring you out of the doldrums. You do not need to stay there any longer. You do not need to hold yourself in those lower vibrations. For just with a thought, or even a visualization, you can bring yourselves out and into the higher vibration. Just think of something beautiful. Think of how grateful you are for whatever it might be in your life. Think of a happy time in your life, those times that bring you joy. And in that instant you will come out of those lower vibrations and into higher consciousness. That is what this is all about, my friends, this transition, is all about for you and for ALL mankind. For those of you who have been working with these vibrations, working to raise them at a conscious level, understand that there are those across the planet who raise their vibrations each and every day but may not even be conscious of it. It is being done at an unconscious level. But for those of you, the Lightwarriors, you are raising your vibrations consciously because you have learned to do it, you have learned how to do it. That is what is important now for those of you. Because as you learn to do this, you will be able to teach others to do it as well. And then they will be able to teach others, and so on, and so on. As has been said many times: you are the mentors of the ones that are coming after you, just as we are the mentors to you now. So always trust in yourselves. Trust in your knowings, or your higher knowings. And everything that you want in your lives you will have, because you will create it with every single thought that you have. So learn to work with your thoughts. Learn to control your thoughts. As I said earlier, it only takes an instant of a new positive thought to raise your consciousness in that moment. I am Ashtar, and always know that we in our ships are here watching over you and preparing each and every day for those moments, those times, when we will be able to show ourselves more and more as we are already doing. Those of you who now have the eyes to see are able to witness those things in the skies that many others will not yet be able to see. This entry was posted in Uncategorized and tagged Ashter, blissful sensation, electrical impulses, energy coming in will magnify what you feel, James McConnell, love, raising your vibrations. Bookmark the permalink.